Athletes, and in particular bodybuilders and strength sports, tend to use large amounts of steroids for extended periods of time. But these practices can be very dangerous. The effects of long-term use of anabolic and androgenic steroids have been in the attention of athletes since the 1980s, when these substances became more prevalent among bodybuilders and strength athletes. New research from Massachusetts General Hospital, published in the journal Circulation, suggests that long-term use of steroids can cause "heart function impairment" and lead to coronary artery disease. The new study, led by Aaron Baggishdirector Associate Cardiovascular Performance Program at Massachusetts General Hospital, found that long-term use of anabolic steroids reduces the ability of the heart to pump blood in the body. 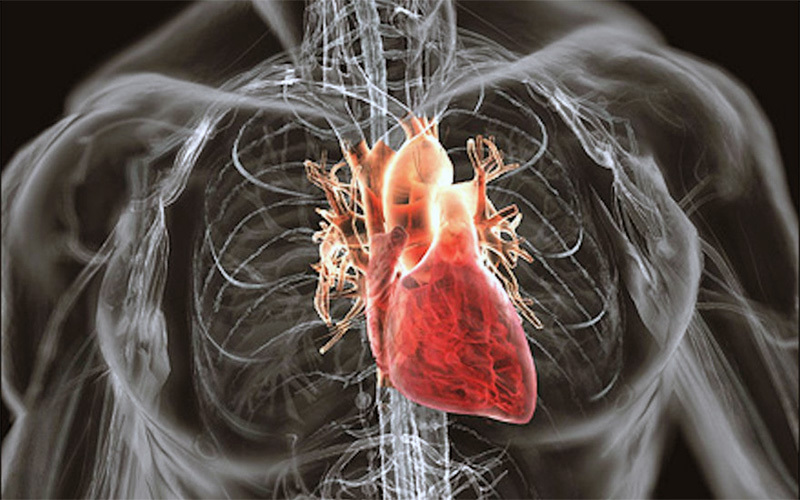 Long-term use of anabolic steroids destroys the ability of the heart to relax, and may cause atherosclerosis. The study looked at 140 male weight males, 86 of whom were users of anabolic steroids and 54 non-anabolic steroid users. Using ultrasound imaging, the researchers found that the left ventricle, the heart pumping chamber, was much weaker in contractions (systolic function) in steroid users compared to those who did not. The researchers also established a link between anabolic and androgenic anabolic steroids and heart disease, finding "strong associations" between illicit long-term use of anabolic steroids and the percentage of plaque accumulated in the arteries. "Compared with those who did not use steroids, those who did it had higher blood pressure both systolic and diastolic and higher incidence of high levels of LDL (bad cholesterol)." These findings are of particular interest to performance athletes, especially bodybuilders, powerlifters and weightlifters, using the most powerful steroids for extremely long periods of time (for years on end).